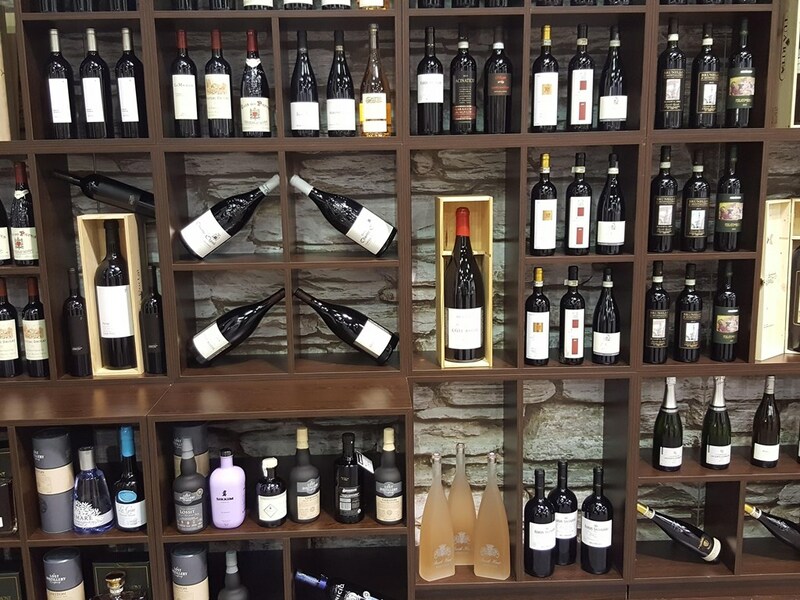 There are many aspects involved in running a business and finding and dealing with suppliers is a key one. Many of our students go on to manage for major hotel brands or start their own companies, positions where relationship building and negotiation skills are crucial for long-term success. 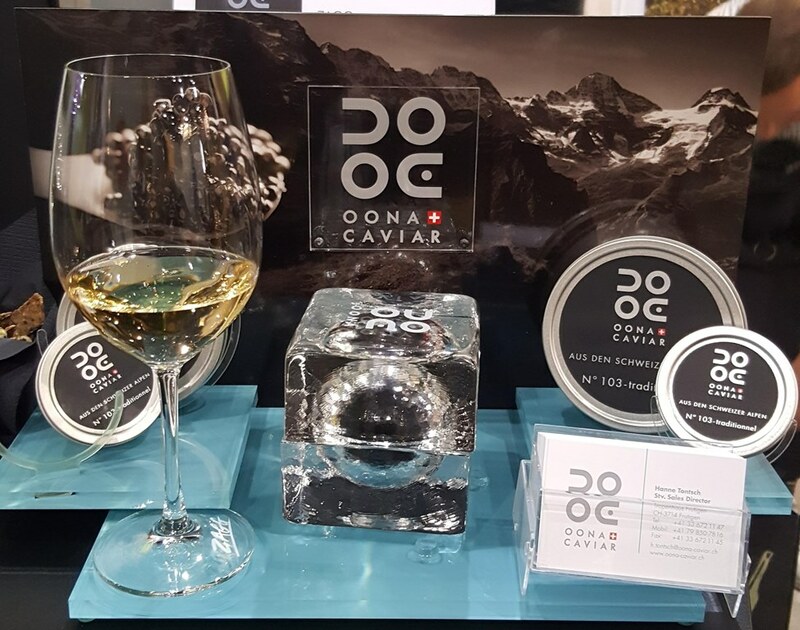 Trade shows and fairs are great opportunities for companies to meet manufacturers and suppliers, discover new product ranges and build business relationships. 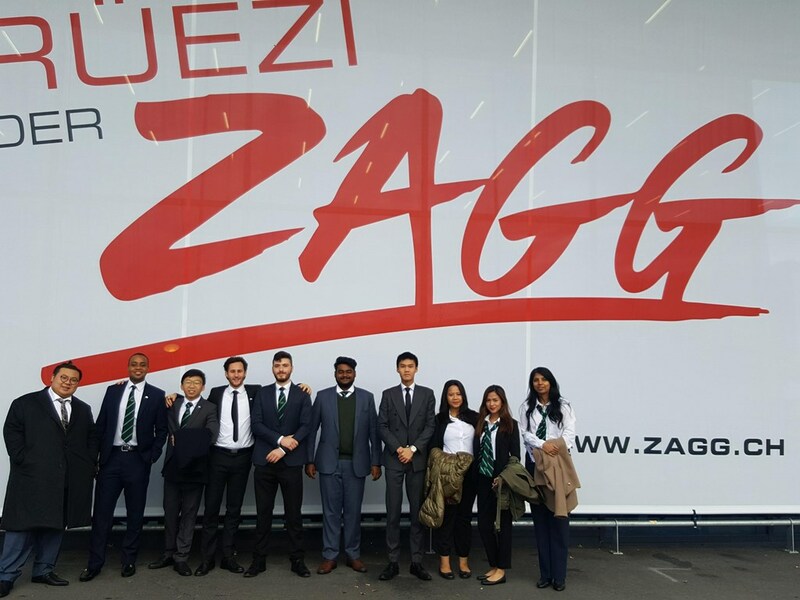 One of Switzerland’s largest hospitality and culinary trade shows is the ZAGG exhibition which is held each year at the Allmend Messe in Luzern. 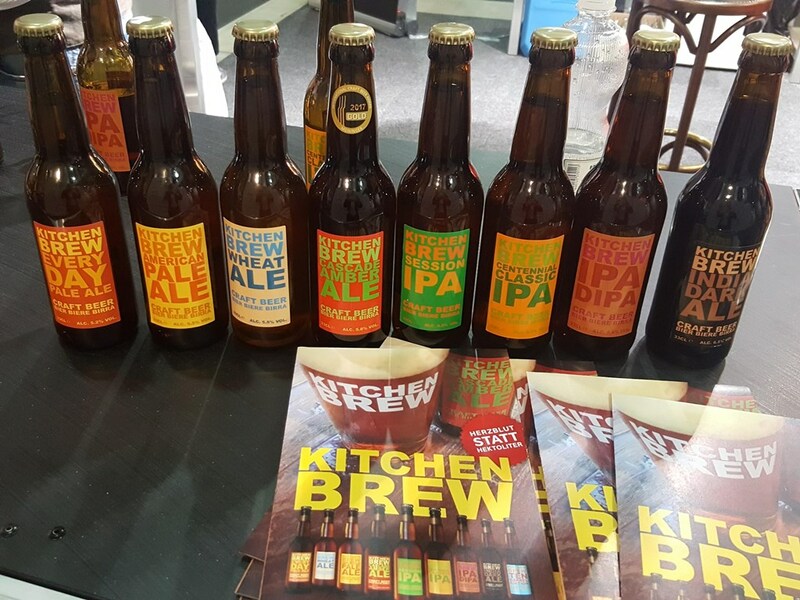 The fair brings together producers, manufacturers and suppliers of food and drink products, as well as traditional and more modern technologies that have an application to the hospitality industry. Set over four days, this year’s event had a focus on young, up-and-coming talents in the industry and was thus the perfect place for our aspiring industry professionals to get a glimpse of the future. 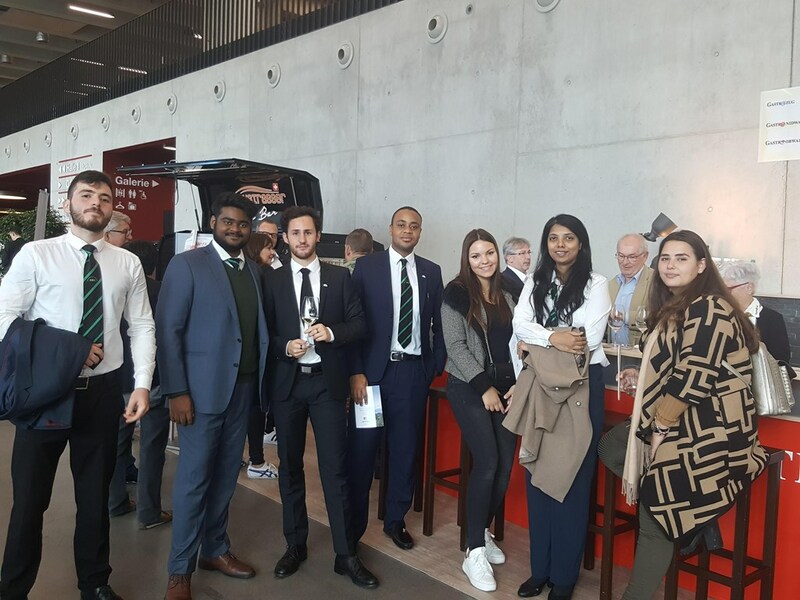 Our students thoroughly enjoyed trying new tastes and concepts and getting the chance to interact and question leading Swiss hospitality figures. The soft skills gained of communication, awareness and interaction all contribute to the holistic training we offer at IMI to prepare the next generation of industry leaders.